This annual event provides an opportunity to recognize and celebrate the significant impact women have made in the media industry, while also spurring to action and emboldening female leaders in attendance. Recently named one of Fast Company’s “Most Creative People in Business” and among the “Most Powerful Women in Cable,” Jennifer Caserta has proven that comedy is serious business as president and general manager of IFC. Caserta is a key architect in the evolution of IFC, leading a successful rebrand effort in 2010 that transformed IFC from a niche indie film channel to a fully advertiser-supported destination for sharp, smart comedy. Through her dozen-year tenure with IFC, she has earned an industry-wide reputation for developing multi-platform marketing initiatives and innovative partnerships, and more recently as president and general manager, for shaping its programming and overall brand identity. Today, defined by its “Always On. Slightly Off” sensibility and its growing slate of edgy, original programming, IFC continues to build audience share, critical acclaim and pop culture relevance. Under Caserta’s leadership, IFC has attracted top-tier talent and nurtured the success of such original series as Portlandia, the Emmy-nominated and Peabody- and WGA-winning comedy starring Fred Armisen and Carrie Brownstein, with recent guest stars including Louis C.K., Steve Buscemi and Natasha Lyonne; the critically acclaimed docu-parody Documentary Now! starring Fred Armisen and Bill Hader and penned by Seth Meyers, with first-season guest stars including Helen Mirren, Jack Black and John Slattery; Comedy Bang! Bang!, the late-night spoof show with Scott Aukerman and “Weird Al” Yankovic; as well as other projects like the mini-series The Spoils of Babylon, in partnership with Will Ferrell and Funny or Die. Most recently, Caserta green lit two new series: Dana Gould’s Stan Against Evil and Funny or Die’s Brockmire, starring Hank Azaria. Prior to becoming network president in May 2012, Caserta served as IFC’s executive vice president and general manager. She segued into management at IFC after a progression of marketing roles, most recently EVP of marketing, communications, scheduling and alternative programming. Before joining IFC, Caserta was EVP/GM of Fuse, helping to increase ratings and web traffic for the music network and launching the live studio series The Sauce. Earlier in her career, Caserta served as vice president of advertising sales marketing for Court TV, successfully redefining its trade brand. 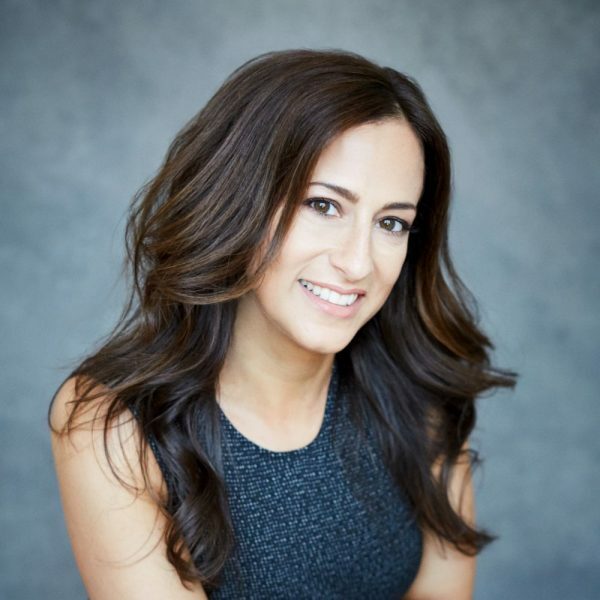 She has also held marketing positions at Oxygen Media, Food Network, Westwood One and the Radio Advertising Bureau. 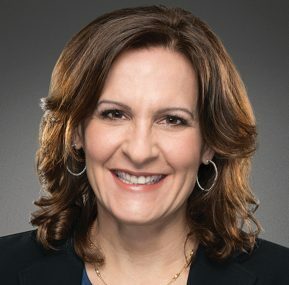 Among her many industry accolades, Variety included Caserta in its 2014 “Power of Women: New York Impact” list, Adweek named her a “Person of the Moment,” Fast Company recognized her as a “Who’s Next” leader, and Multichannel News and WICT (Women in Cable Telecommunications) acknowledged her superpowers as a “Wonder Woman.” She is also a recipient of the NCTA Vanguard Award for Young Leadership. 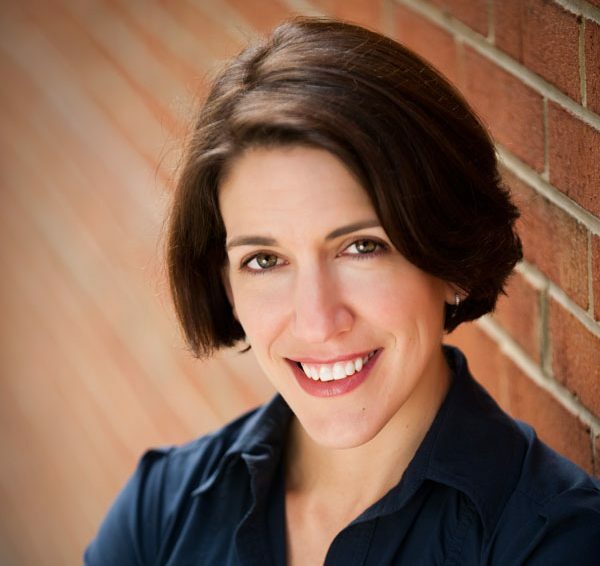 Abby Greensfelder is Co-CEO and Executive Producer at Half Yard Productions. With business partner, Sean Gallagher, Greensfelder’s passion for compelling television, unforgettable storytelling and her interest in social anthropology spurred her to start independent production company Half Yard Productions in 2006. Since inception, Half Yard has made hit series for 17 different networks – shows that appeal to a broad audience and that keenly focus on everyday characters and their often unimaginable stories. Whether viewers are following families living on refuge land in Discovery and Animal Planet’s critically acclaimed series, The Last Alaskans or channeling their inner bridezilla on TLC’s long-running series, Say Yes to the Dress or checking out the RV lifestyle on Travel Channel’s Big Time RV, Greensfelder likes to think Half Yard makes real reality TV. Realscreen Magazine has designated Half Yard Productions one of its Global 100, its annual list of the world’s top non-fiction and unscripted production companies. Longtime Cox Media Group exec Kim Guthrie has been promoted to president of the company, effective Jan. 1, 2017. Guthrie, who previously ran CMG’s radio division, will succeed Bill Hoffman who will retire at the end of the year after a 38-year media career. Guthrie will report to Cox Enterprises Executive VP and COO Alex Taylor. Guthrie joined the company in 1998 and currently serves as CMG’s executive VP of national ad platforms and president of TV rep firm Cox Reps. She also oversees Videa, which provides sales automation solutions designed to simplify the buying and selling of television advertising. 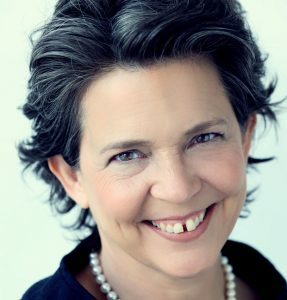 Guthrie is perhaps best known in the radio industry for her time running CMG’s radio division, starting n July 2012 as senior VP before advancing to executive VP in May 2013. Last July she was promoted to her current position with Jacksonville radio VP and general manager Bill Hendrich suceeding her as executive VP of Radio. All told, Guthrie spent 17 years working in CMG’s radio division. Before Cox, she was a television news reporter and held various news, sales and management positions in Minneapolis and Milwaukee. She was elected to the National Association of Broadcasting board in 2014. 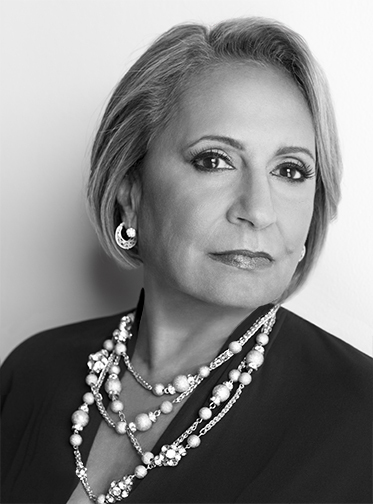 Founder and Chairperson of Radio One, Inc.
Cathy Hughes is a dynamic, media pioneer who demonstrates the power of one – one woman, one vision, one company - Radio One. As Founder and Chairperson of Radio One, Inc., the largest African-American owned and operated, broadcast company in the nation, Hughes’ unprecedented career has spawned a multi-media conglomerate that generates original content across the spectrums of radio, television and digital media. Her humble beginnings in Omaha, Nebraska, were not a deterrent to her success but rather part of the catalyst that fueled her ambition to empower African Americans with information and to tell stories from their perspective. Hughes began her radio career in her hometown of Omaha, Nebraska, at KOWH (AM), a station owned by a group of African-American professionals. In 1971, she moved to Washington, D.C., and became a lecturer in the newly established School of Communications at Howard University. During her tenure, she served as General Sales Manager at WHUR, Howard University Radio, increasing the station’s revenue from $250,000 to $3 million in her first year. She also became the first woman Vice President and General Manager of a station in the nation’s capital and created the format known as the “Quiet Storm,” which revolutionized urban radio and was aired on over 480 stations nationwide. In 1980, Hughes purchased her first radio station, WOL-AM, in Washington D.C., and pioneered yet another innovative format - “24-Hour Talk from a Black Perspective.” With the theme, “Information is Power,” she served as the station’s morning show host for 11 years. Today, Radio One is the parent corporation of several subsidiaries: TV One, the premiere, African-American owned, cable television network in the country and current home of the hit shows UnSung, NewsOne Now, and the reality show R&B Divas; Reach Media, which presents syndicated radio programs like the Rickey Smiley Morning Show and the Tom Joyner Morning Show; Interactive One, home of several popular websites including The Daily Grind and Hello Beautiful; and One Solution, a marketing firm that allows advertisers to take advantage of all of the assets under the Radio One brand. Cathy Hughes’ philanthropic works are on par with her success in the business arena as well. Her passion for education is evident in her efforts to continue her family’s work and legacy at The Piney Woods School in Piney Woods, Mississippi. She is a staunch supporter of the school, which was established by her grandfather in 1909 and is the largest of only four African-American boarding schools in the country. In addition, she is a champion for the hungry and homeless, a mentor to countless women, and an advocate dedicated to empowering minority communities. Paula Kerger is president and CEO of PBS, the nation’s largest non-commercial media organization with 350 member stations. Since her arrival in 2006, Ms. Kerger has made particularly strong commitments to education, the arts, news and public affairs, and the use of new technology to reach all Americans. 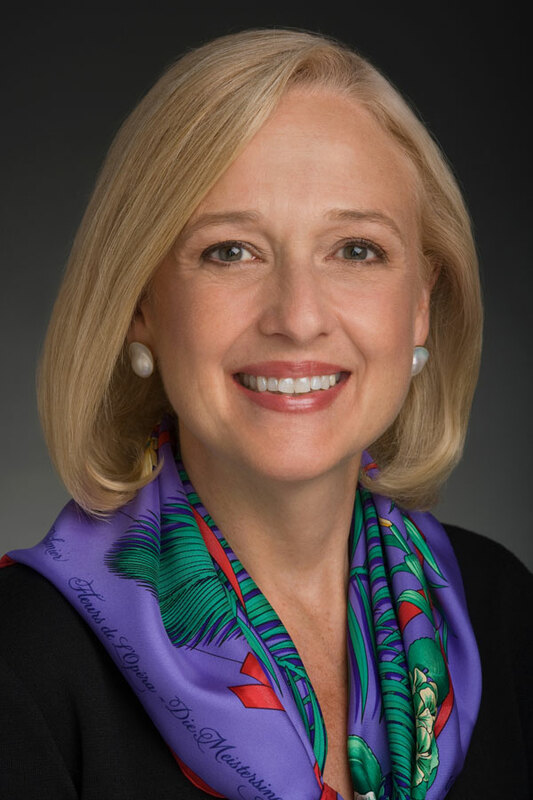 Ms. Kerger is also president of the PBS Foundation, an independent organization that raises private sector funding for PBS, and has become a significant source of revenue for new projects at PBS. Ms. Kerger received her bachelor’s degree from the University of Baltimore, where she serves on the Merrick School of Business Dean’s Advisory Council. She has received honorary doctorates from Washington University in St. Louis and Grand Valley State University. She is a director of the International Academy of Television Arts and Sciences and is Vice Chair of the board of the Smithsonian Institution’s National Museum of Natural History. Karen Leever is Executive Vice President and General Manager of Digital Media at Discovery Communications. In this capacity, Leever oversees the company’s expansive digital brands and businesses in the United States, spanning the Discovery Digital Networks web-native portfolio to the newly launched Discovery VR, the company’s breakthrough virtual reality product. She also leads strategy, design and development for all Discovery apps and is responsible for driving design and development of network websites. 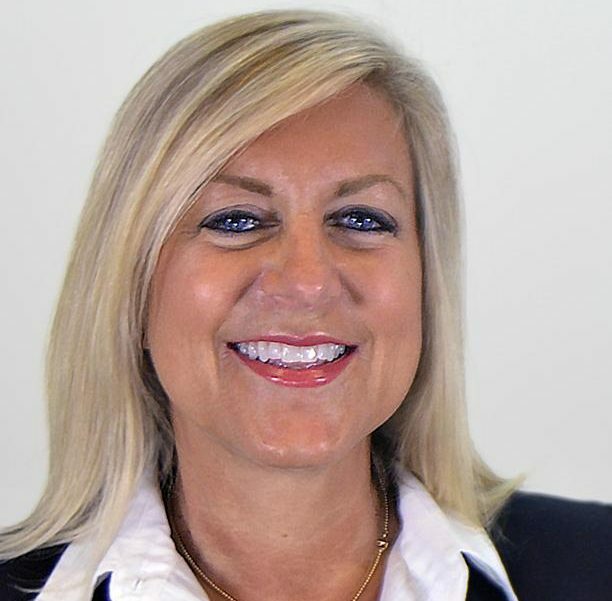 Previously, Leever spent 10 years at DIRECTV, where she served most recently as Senior Vice President, Digital and Direct Sales, driving the satellite television company’s business. While at DIRECTV, she also drove new subscription acquisition growth, digital product strategy and all cross-platform digital efforts. Prior to joining DIRECTV, Leever led the planning, launch and operations for a revamped kmart.com as Vice President of E-commerce and Marketing. Earlier, she spent more than a decade in electronic TV retailing both at HSN and QVC, overseeing website design, messaging, pricing and programing strategies. She’s a graduate of Lehigh University. Leever is based out of Discovery’s New York City office. Ms. Levine made publishing history in October 1994 when she became the first woman to be named editor-in-chief of Good Housekeeping since the magazine’s inception in 1885. No stranger to magazine development, she has been involved in launching new editorial products at Hearst Magazines over the years, including initiating the development of O, The Oprah Magazine in 2000, which made history as the most successful magazine launch ever. 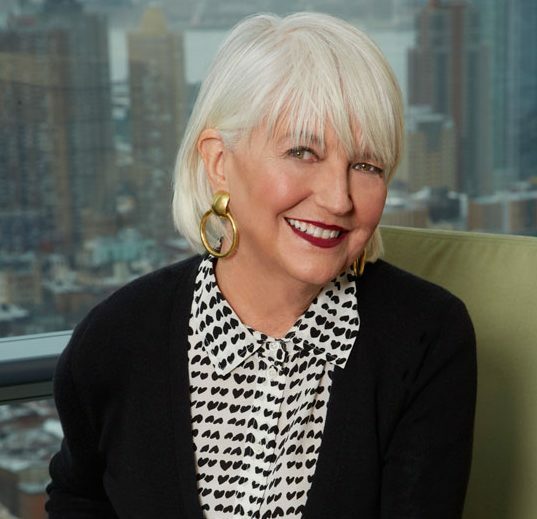 Ellen Levine became the first-ever editorial director of Hearst Magazines in July 2006. In this role, she is involved in strengthening current titles and developing new editorial products, as well as evaluating opportunities for brand extensions, books, cross-promotional magazine opportunities, and monitors shifting consumer needs. Most recently, she was instrumental in the successful launch of Dr. Oz THE GOOD LIFE, Food Network Magazine and HGTV Magazine.